Welcome Home! 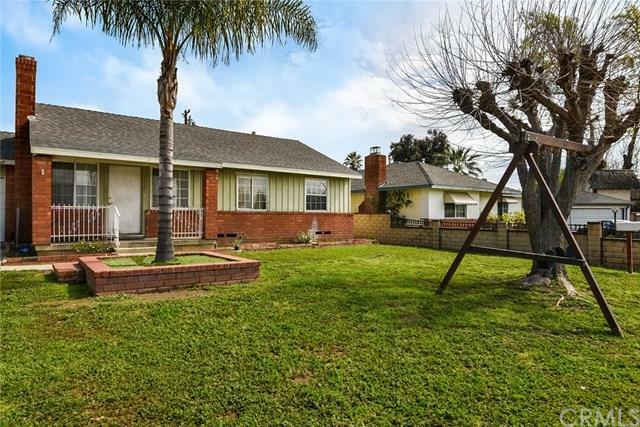 Lovely 1952 traditional home is situated on a tree-lined street of well-maintained homes. From the front porch, you enter into the spacious living/dining room, with original hardwood floors. Nearby is the eat-in kitchen with direct access to the one car attached garage with washer/dryer hook-ups. 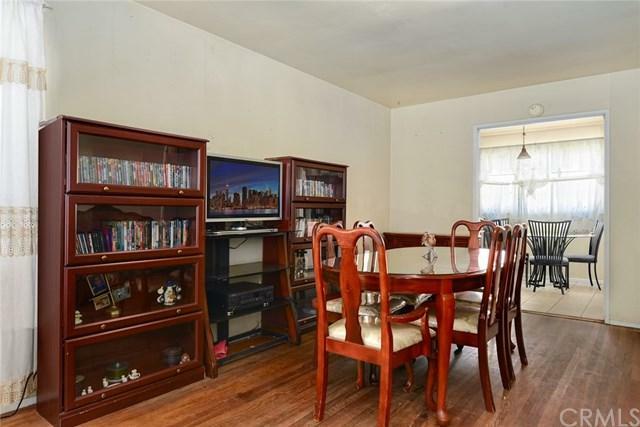 The hardwood floors continue to three good-sized bedrooms and ample closet space. There is one full bath. The house is west-facing on an expansive lot, with established trees and a fully-fenced back Welcome Home! 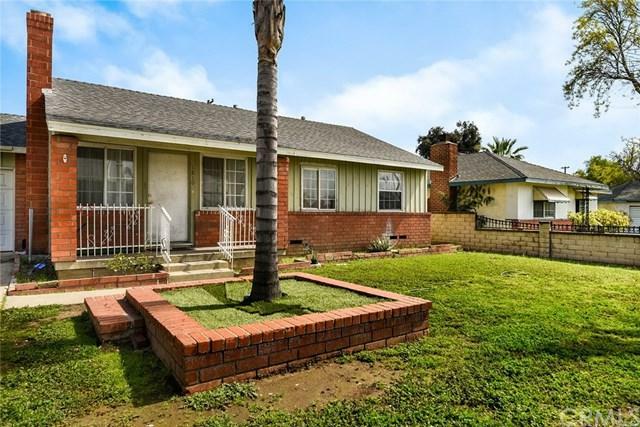 Lovely 1952 traditional home is situated on a tree-lined street of well-maintained homes. From the front porch, you enter into the spacious living/dining room, with original hardwood floors. Nearby is the eat-in kitchen with direct access to the one car attached garage with washer/dryer hook-ups. The hardwood floors continue to three good-sized bedrooms and ample closet space. There is one full bath. The house is west-facing on an expansive lot, with established trees and a fully-fenced backyard. 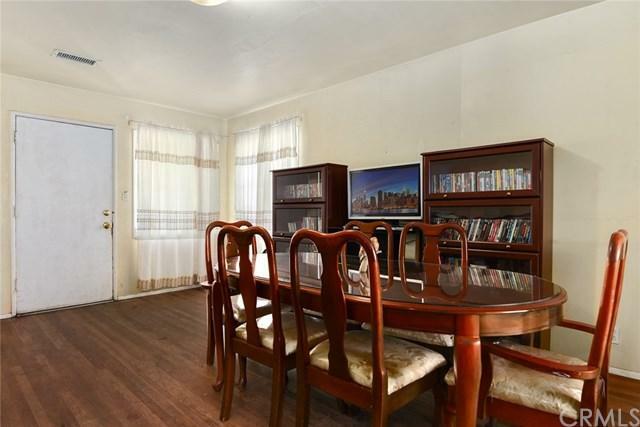 This home is accessible to the 10, 57 and 71 freeways, Lincoln Park Historic District, CalPoly Pomona, Pomona Fairplex, local parks, schools, and so much more.